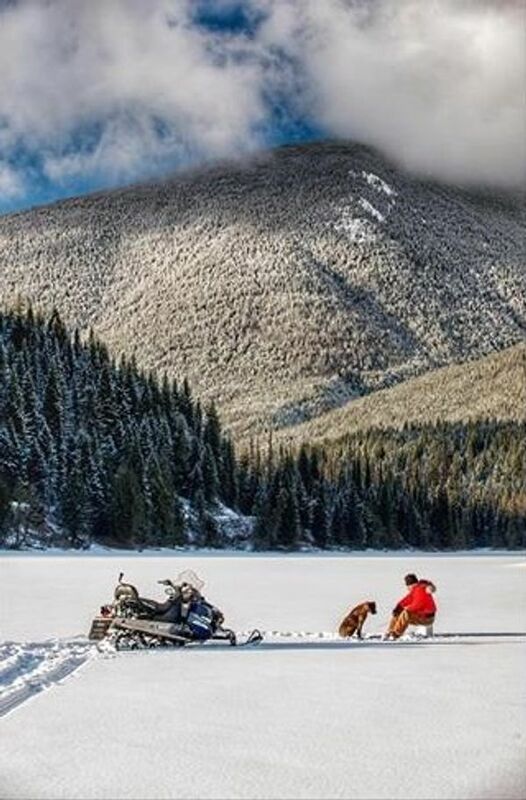 Quesnel is an outdoor playground with access to an abundance of adventures. 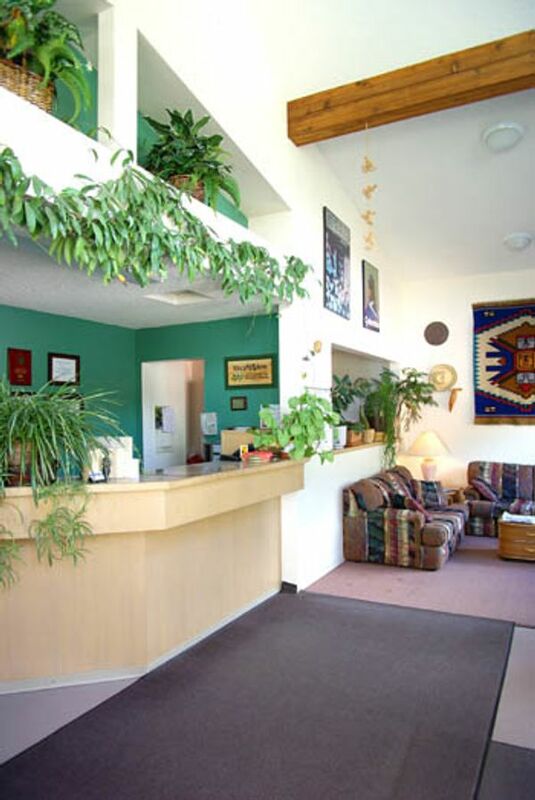 Here you can go whitewater rafting, gold panning, hiking, golfing, fishing and cross-country skiing. 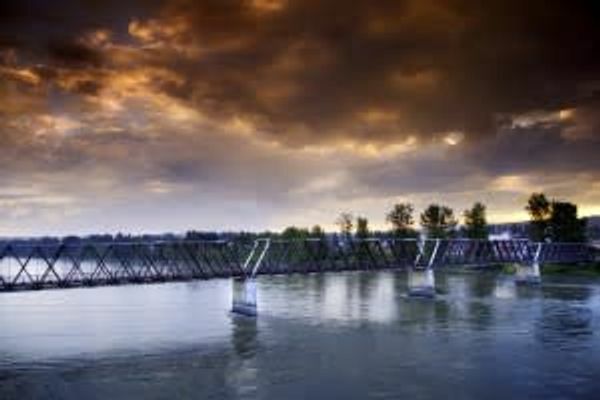 The Riverfront Trail system in Quesnel provides a scenic, peaceful circle tour through the community. 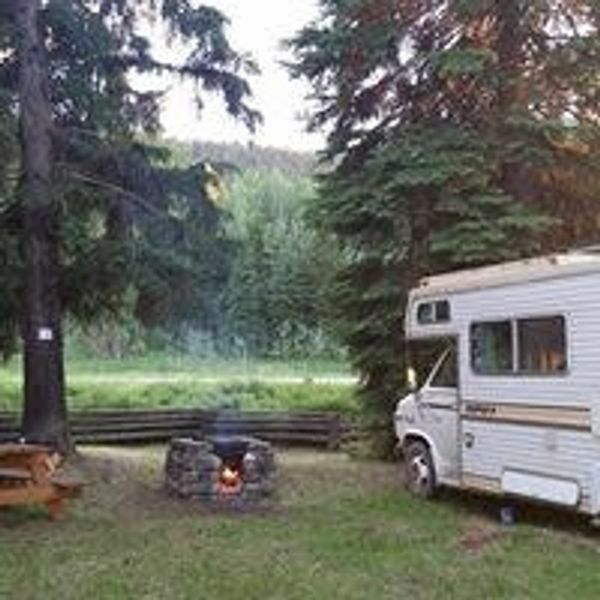 Nearby world class Bowron Lake Provincial Park is a true jewel in the Quesnel area. 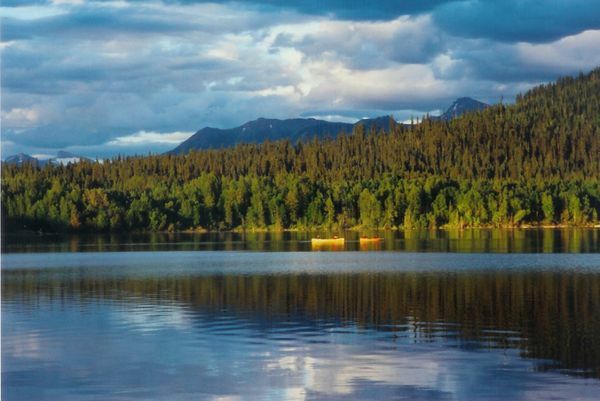 People from all over the world come to canoe or kayak the 116-kilometre chain of lakes and rivers. The park boasts lofty mountain peaks, sensitive marshlands, and abundant wildlife. The scenery is incredible. Pinnacles Provincial Park is best known for its very intriguing twelve-million-year-old geological rock formations, locally known as “hoodoos”. 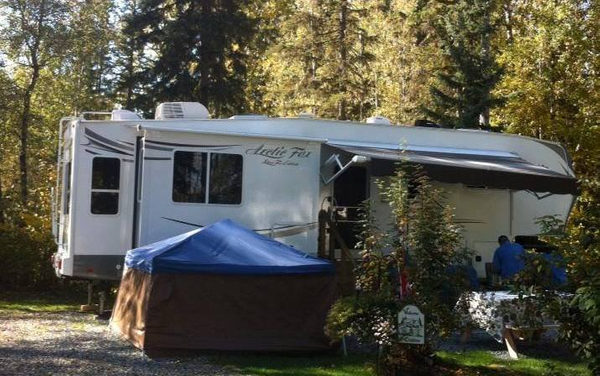 This location also affords excellent views of the scenic Baker Creek Canyon and the City of Quesnel as a backdrop. 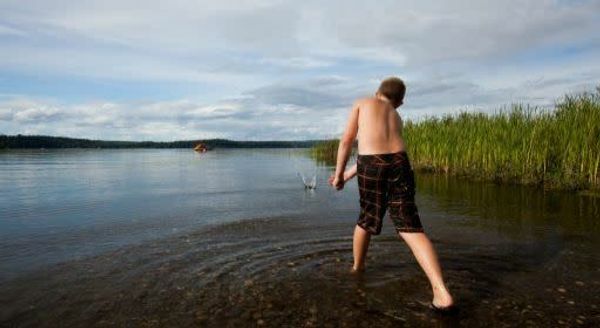 The Cariboo region has thousands of lakes, ponds, and rivers that are great for fishing. Dragon Lake is a fly fisher’s dream and features plenty of trophy-sized rainbow trout. The Quesnel River has Rainbow Trout, Bull Trout, and Spring Salmon – all of which can reach up to 30 lbs during the summer. Quesnel is located between Prince George and Williams Lake, at the junction of Hwy 97 and Hwy 26 in the Cariboo region of the BC Interior. Prior to the discovery of gold in the Cariboo region in 1859, tribes of Carrier First Nations inhabited the site of the City of Quesnel, at the junction of the Fraser and Quesnel rivers. It was just a jungle of trees and brush-covered hills. William Dietz, Ned Stout and several other companions had discovered gold on Williams Creek in the early spring of 1861. When Billy Barker staked a claim below the canyon on Williams Creek, other miners made fun of him, but in 1862, Barker & Company made their richest strike on the creek. It triggered the Cariboo gold rush and the boomtown of Barkerville, which, in its heyday, boasted it was the largest city west of Chicago and north of San Francisco. 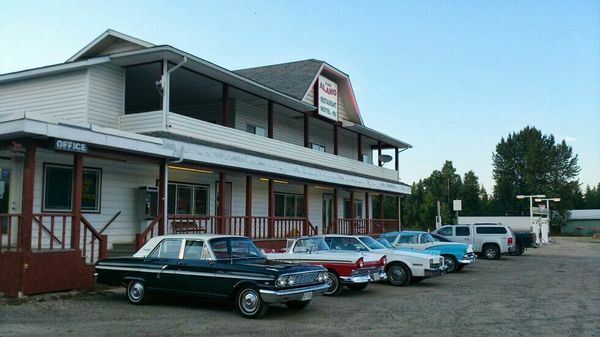 Quesnel, overshadowed by the glamour and frolics of Barkerville, gained importance during the 1860s as a stopover and supply depot for the miners in the gold fields. Quesnel was, at first, reached by land over First Nations trails and later by the Cariboo Waggon Road. The appearance of steamships made it possible to carry more supplies and gold seekers up the Fraser River. As more and more people recognized the profit to be made in the supply town of Quesnel, many settlers chose to stay. 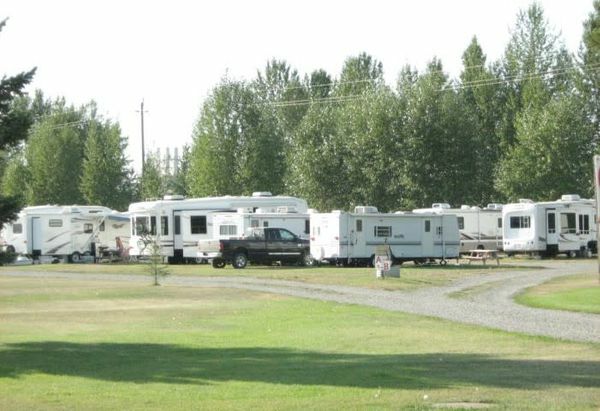 Thus, Quesnel sustained continued growth in the years following the gold rush, while many other towns in the area were abandoned and left to crumble.